Are you ready for Oscars night? Let Farm Stand cater your Oscars party this year. We know no one wants to leave the house and miss any of the big award winners, so we’re saving you the trouble. On Sunday evening, we’re offering group platters and trays, or if you would prefer to order individually from the restaurant menu you have that option as well. No doubt you’ll be taking home the award for ‘Best Oscars Party Food.’ Best of all, you can place your order online! 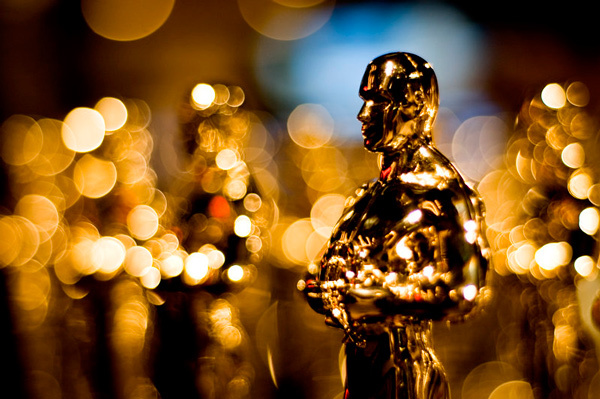 Tags: academy awards, catering, delivery, el segundo, the oscars | Permalink. One of our favorite writers on the subject of organic living is Varni Hari, or the ‘Food Babe’ as she’s commonly known. The Food Babe has made it her mission to investigate the food that we eat in order to help the average person make healthy choices and really know what they are putting into their body. 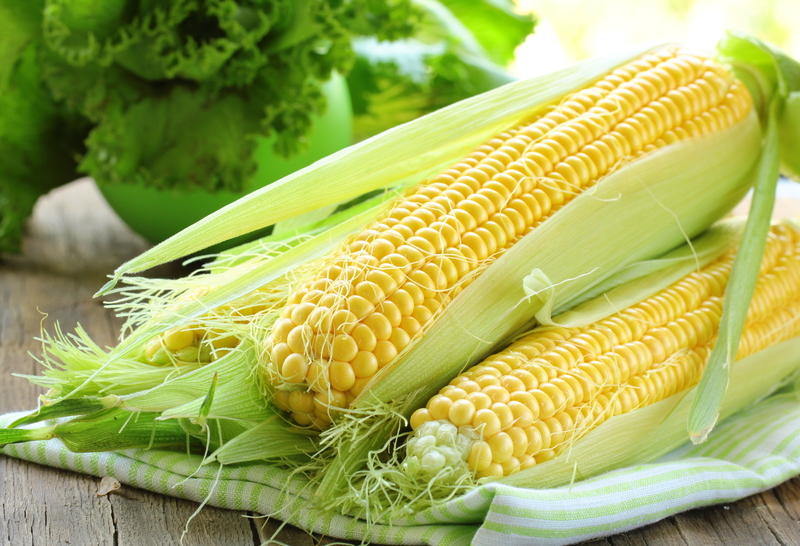 A common concern among our readers is the high cost of organic food versus non-organic food. As Varni points out, one aspect of food cost people often do not factor in is all the health problems that can arise from eating non-organic food and the extremely expensive medical costs that come with doctor visits, prescription drugs and costly procedures. And many of these health issues can be avoided by avoiding food that contains unhealthy, unnatural ingredients. The Food Babe recently wrote a very useful article, detailing strategies for buying organic food on a budget. Below is a list of strategies she recommends for saving money on organic. To read more in depth about these strategies and other great tips for eating healthy, visit Food Babe for yourself. 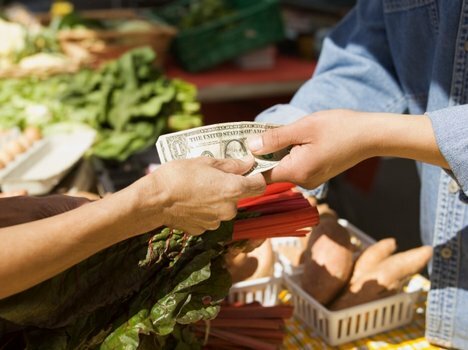 Do you have your own strategy for saving on organic food? Let us know in the comments! Tags: cost, food babe, gmo, health, local, natural, organic, Shopping, tips | Permalink. Whisk milk of choice, cocoa, and salt in a small saucepan. Bring to boil. Once it boils, lower to low heat and chocolate. 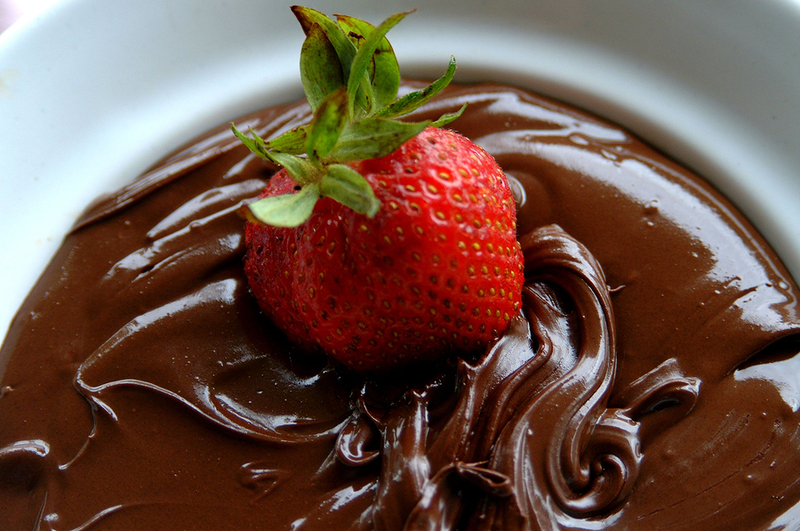 Stir until the chocolate melts and is completely creamy, with no lumps (about 2-3 minutes). Turn off the heat and stir in the vanilla extract or amaretto. Transfer to a fondue pot or serving dish. To keep the healthy theme going, be sure to serve with any fruits and/or nuts of your choice. So now that we know exactly what GMOs are, where are they then? They’re right there in your food! Since the 90s, GMOs have been present in the vast majority of processed foods in the US. Shockingly, they are banned in Europe and other areas of the world, however the FDA does not require GMOs to even be listed on food labels whatsoever. With various attempts to increase nutritional benefits or productivity, the two main consequences that GMOs have lead to are herbicide tolerance and a plant’s ability to produce its own pesticide. Resulting in no health benefits, only economic benefit to the major corporations. Tags: Food, gmo, health, non gmo | Permalink.